The Zionist media outlets continued covering up the repercussions of the tensions dominated over the Israeli-Russian ties caused by the aerial accident over Syria. A Russian military aircraft with 15 people onboard has been accidentally shot down by Syrian anti-aircraft defenses that were targeting Israeli jets, the Russian defense ministry has said. 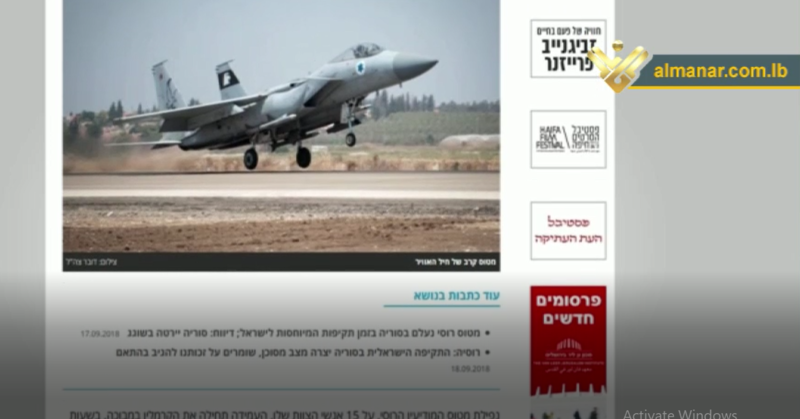 The ministry blamed Israel’s “irresponsible actions” for the incident, saying Israeli fighter jet pilots intentionally used the aircraft as cover against Syrian missiles in a “deliberate provocation”. The Israeli media considered that the Russian President Vladimir Putin’s remarks about the Russian measures to protect its soldiers in Syria in a remarkable way as a direct threat to the Zionist aerial movement over Syria, wondering whether Moscow may provide Damascus with S-300 air defense systems and more sophisticated radars. 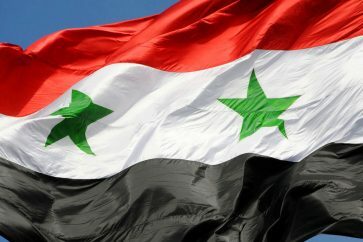 The enemy media outlets pointed out that Russia would curb the Israeli aerial movement over Syria, adding that Moscow may demand that Tel Aviv notify it much earlier about any possible strike on Syria.